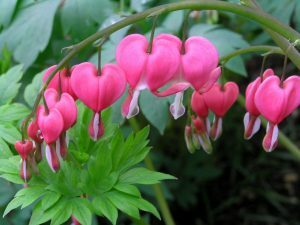 We LOVE flowers in case you didn’t know. We also know that when you live in this area the deer are often ready to chow down at the first sign of color. So we’ve decided to let you in on our secret list of deer resistant flowers (note that we said “deer resistant”… because if you’re hungry enough, you will eat anything). 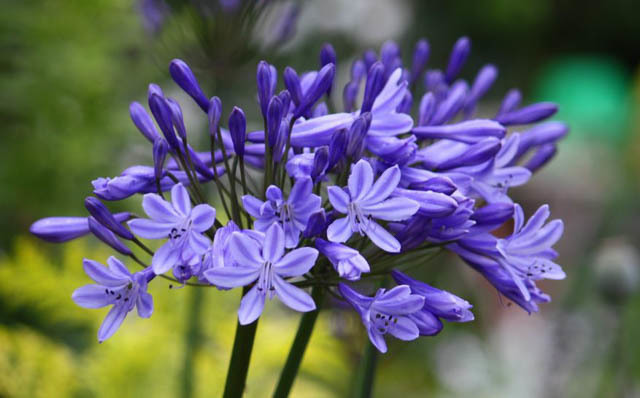 African Lilies can be found in pinks, violets, and whites, and are a beautiful addition to any landscape. 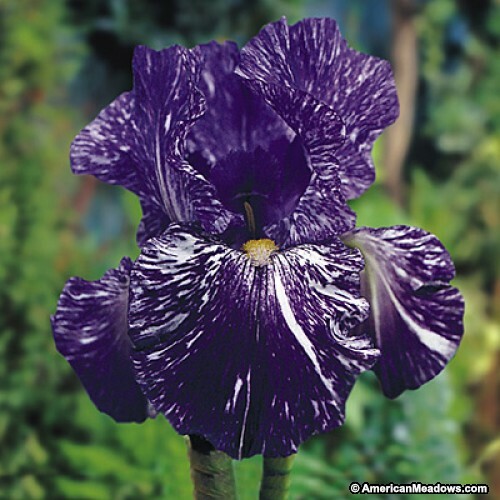 Bearded iris are perennials and come in a rainbow of colors. Because they are deer resistant they are also the perfect flower to cut and bring into the house. Bleeding heart bushes have been a favorite of mine ever since I was a young girl. Their playful shape will bring a smile to your face. 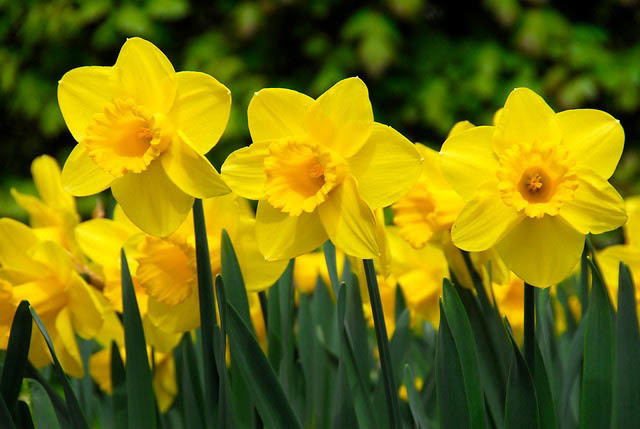 Daffodils are one sign of spring that the deer wont gobble right up! 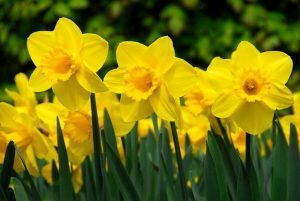 Unlike tulips you’ll be able to enjoy these around your home for weeks. 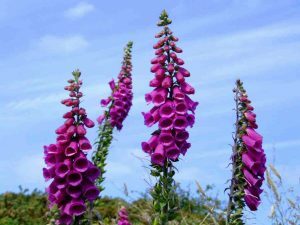 My favorite flower in the whole world, foxgloves are biennials meaning they have a 2 year life span. 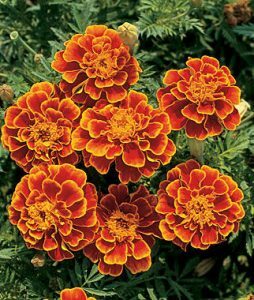 If you have really great conditions, they may even self seed giving you a fresh batch every year without having to replant! 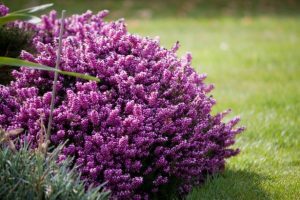 Heather comes in a few colors and can add a beautiful pop of color to your landscape. 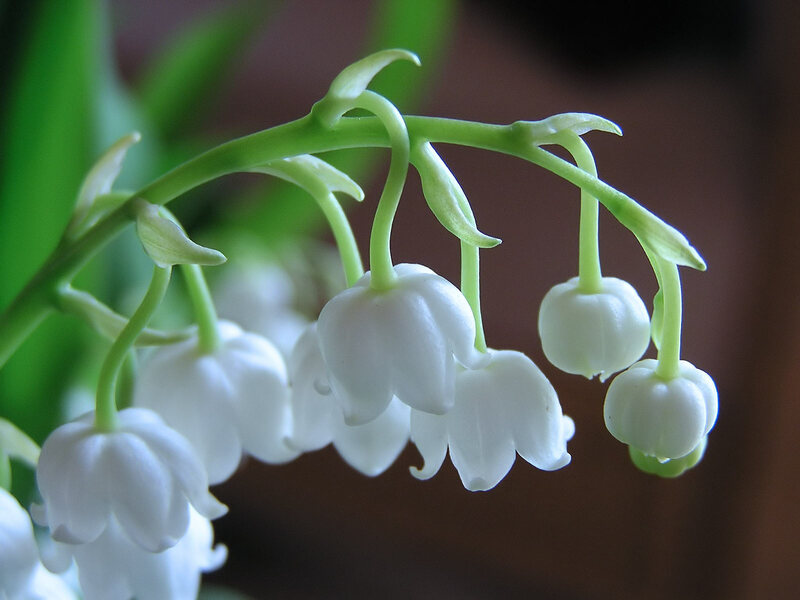 Lily-of-the-valley is a beautifully delicate flower, but beware– they are highly poisonous and not a good idea if you have pets, especially those that go outside. Marigolds are super easy going annuals. Give them a try if you lack a green thumb! 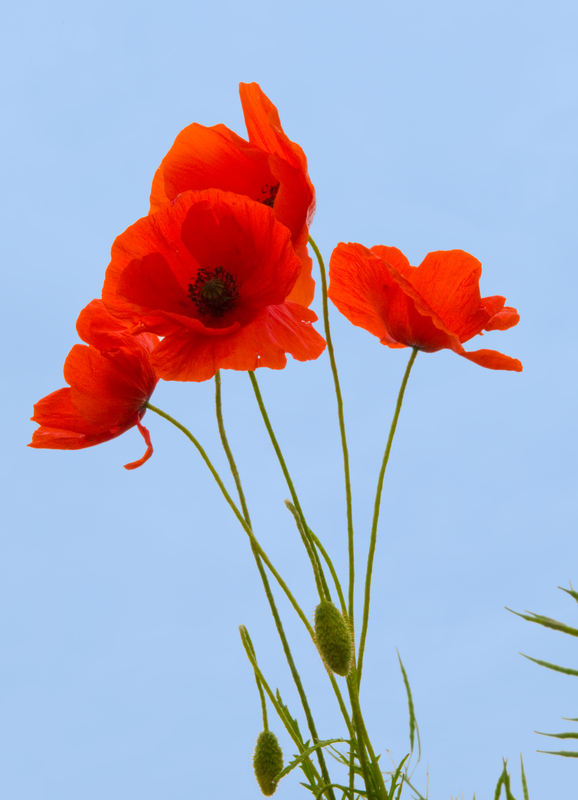 Poppies are a stunning addition to any garden, and not loved by deer. Another beautiful flower to be cut and brought inside. 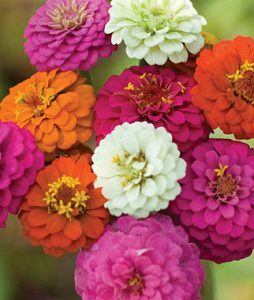 Zinnias are one of the easiest plants to grow. And as an added bonus they are also very attractive to butterflies.